I will introduce you to the works of Jessica Long. 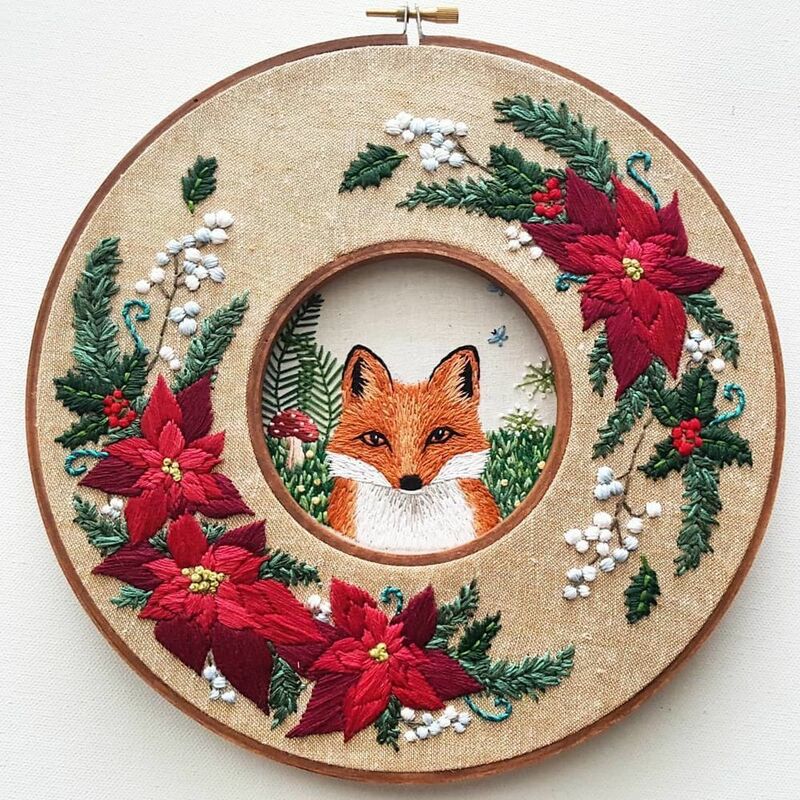 When she was on maternity leave she began to make damask embroidery, creating her own ways of framing finished works. 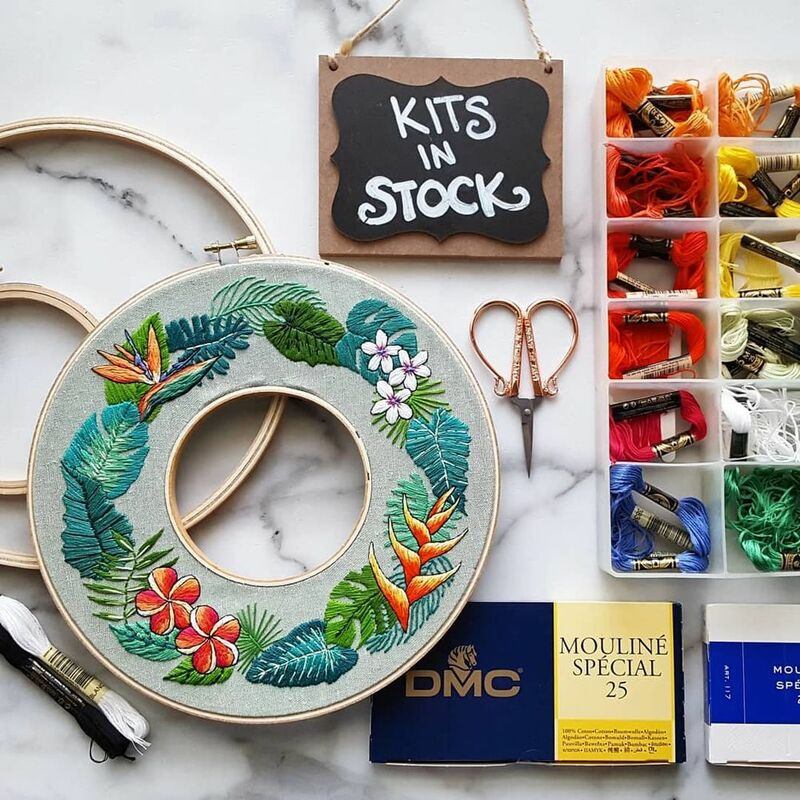 She works as the brand Namaste Embroidery. 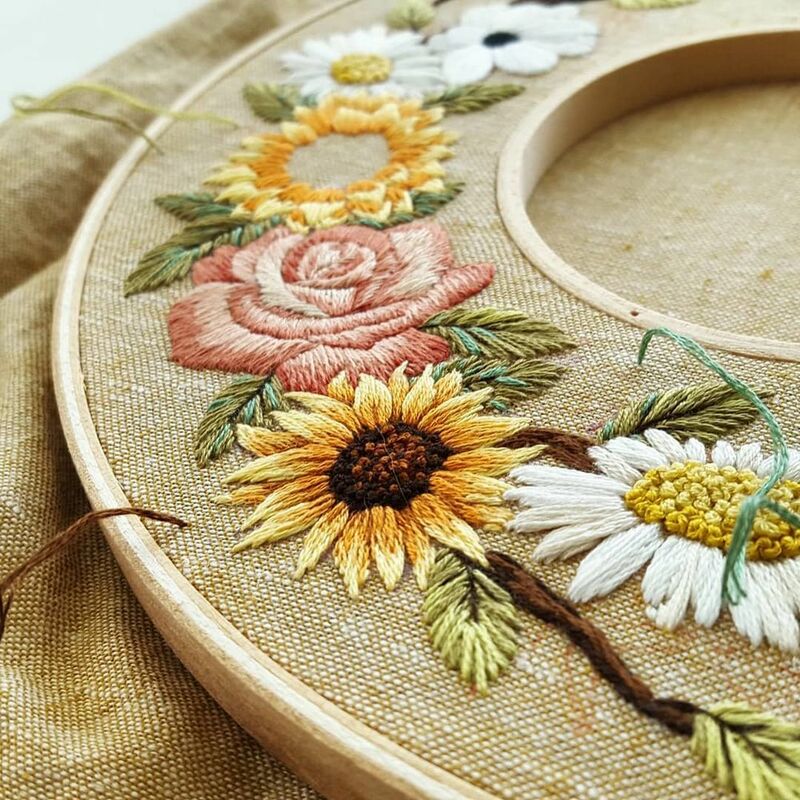 Jessica embroiders plants that she draws from real ones. 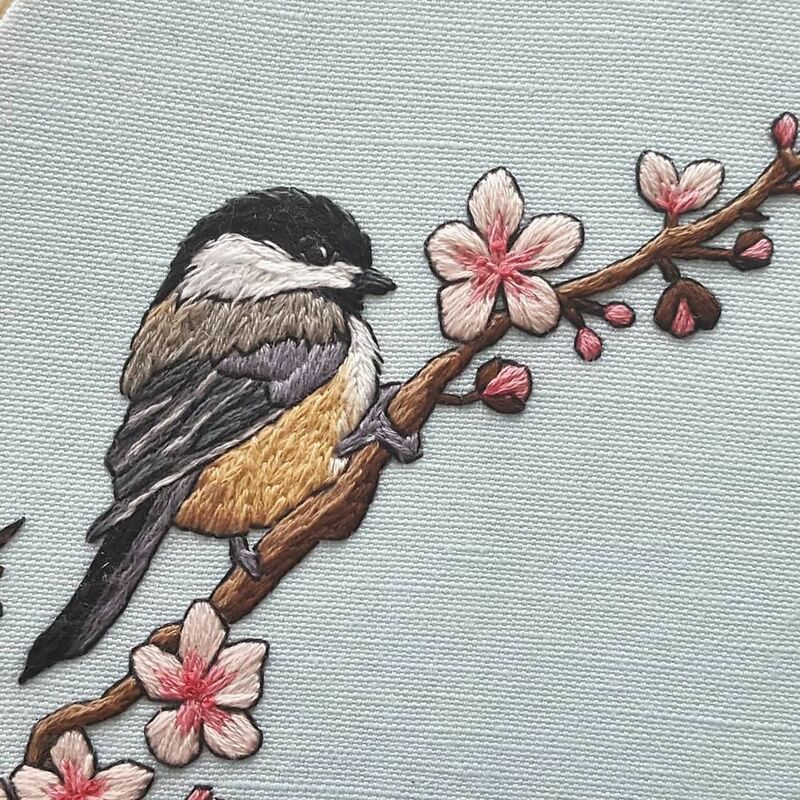 She also embroiders cute animals, birds and portraits. 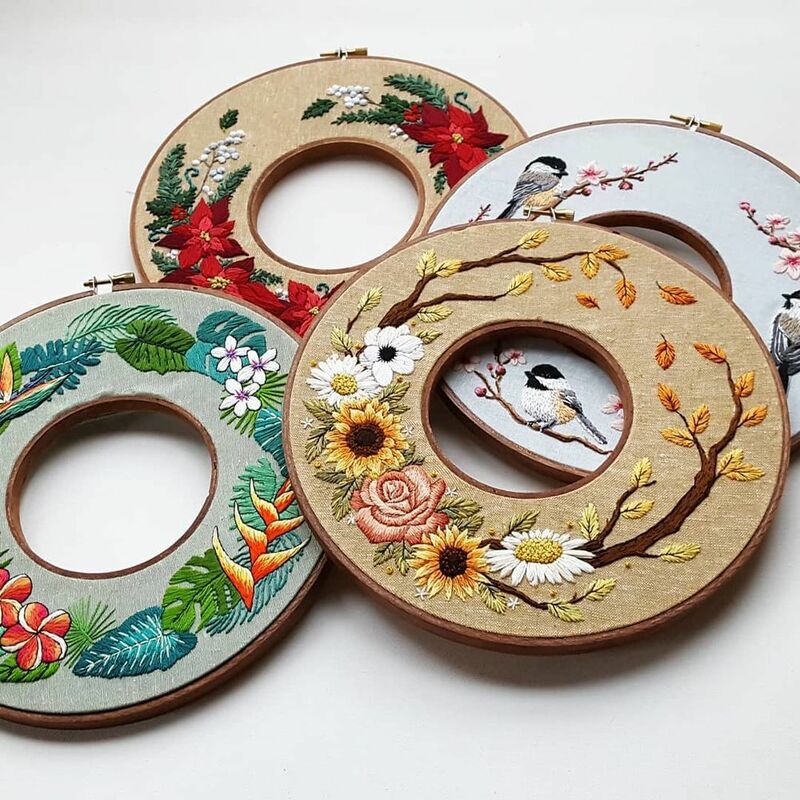 "Double Hoop" is one of the ways of framing, suggested by Jessica, when you use hoops of different diameters as a frame. 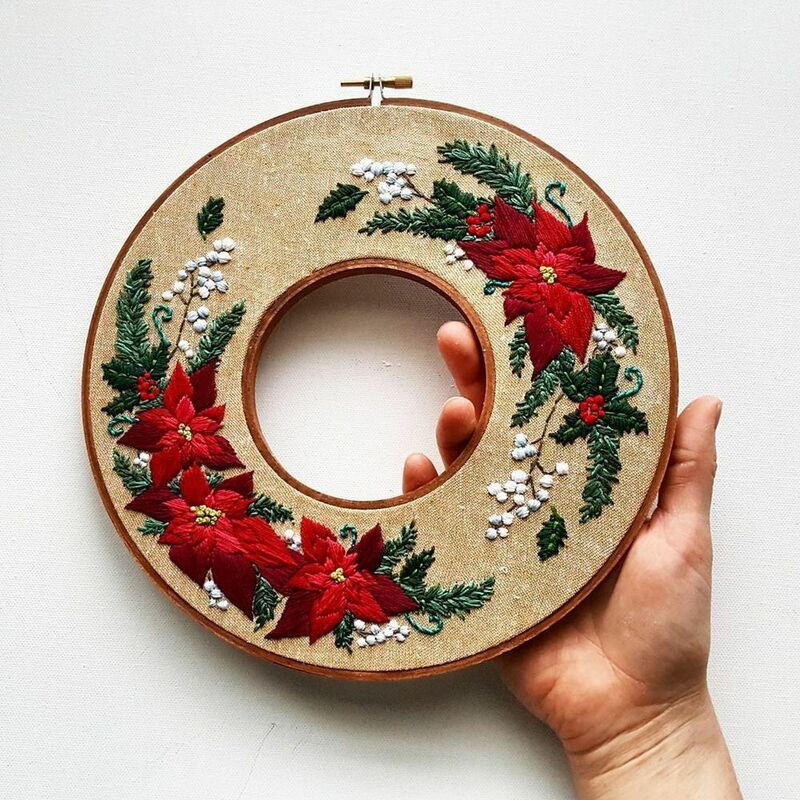 She puts the same piece of fabric in a small hoop first, and then in a large one. She does it from different angles, giving it depth and space in space. 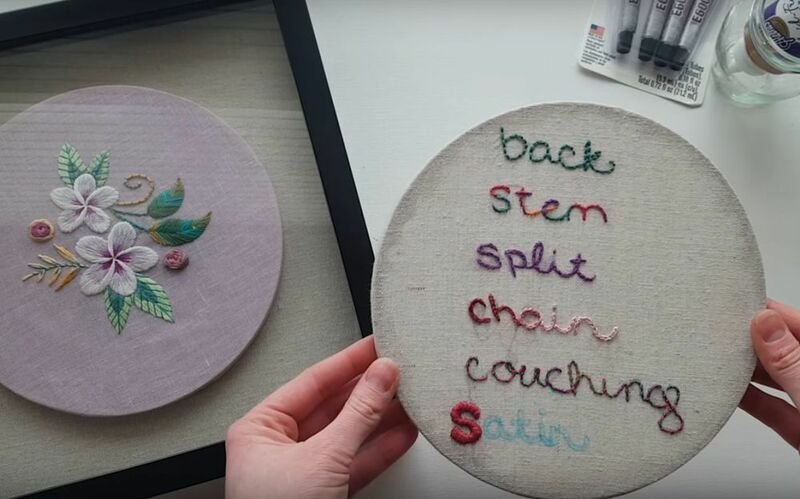 This method allows her creating layered and dimensional, picture-in-picture works. 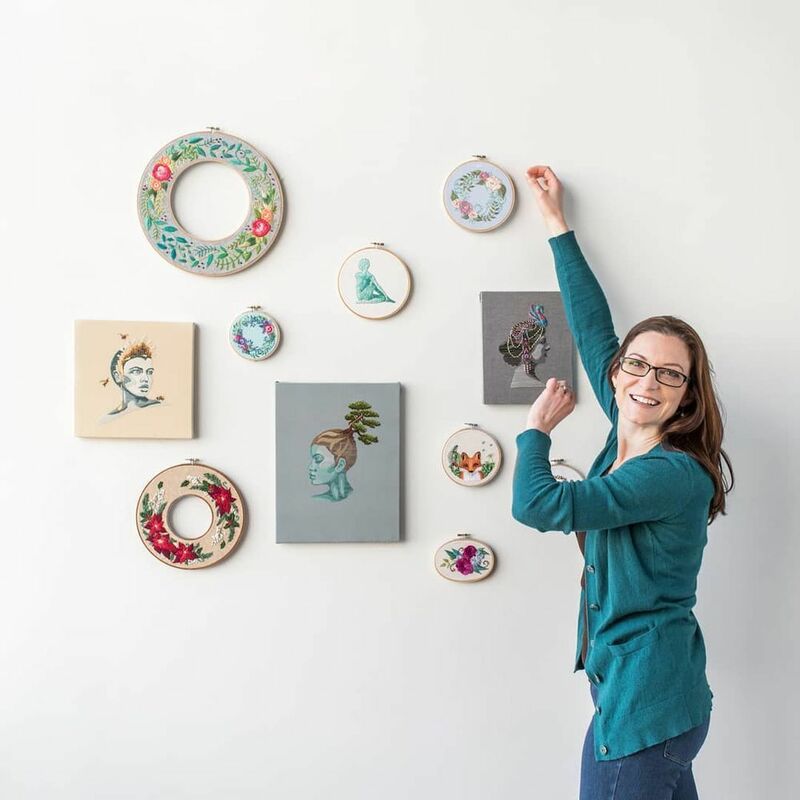 A pattern on the outer ring can be an individual décor or a frame for photos and paintings. 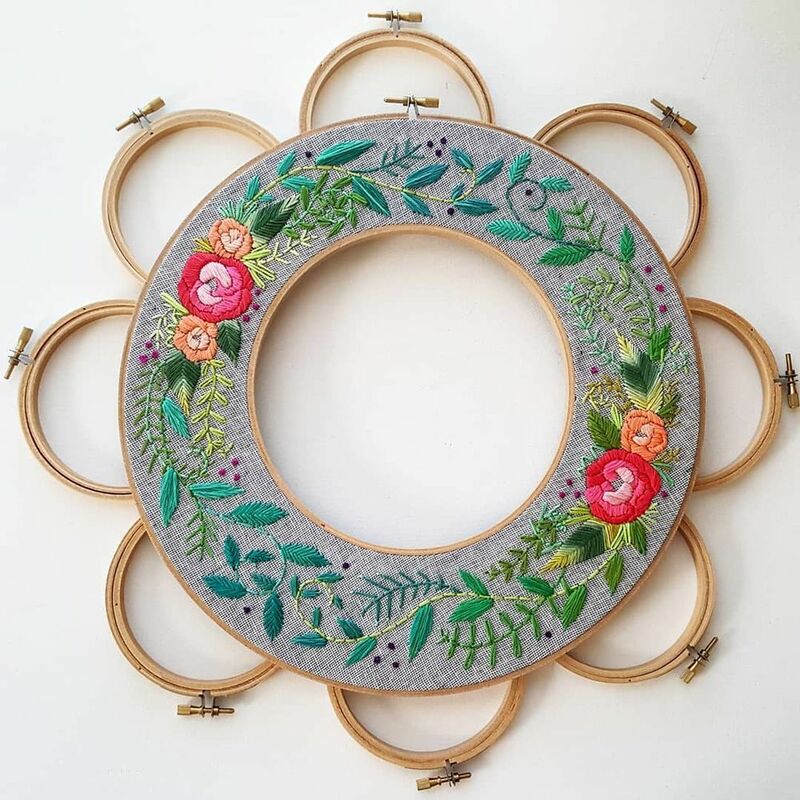 Here is a video which shows the process of how to put fabric in double hoops and how to frame the finished embroidery. 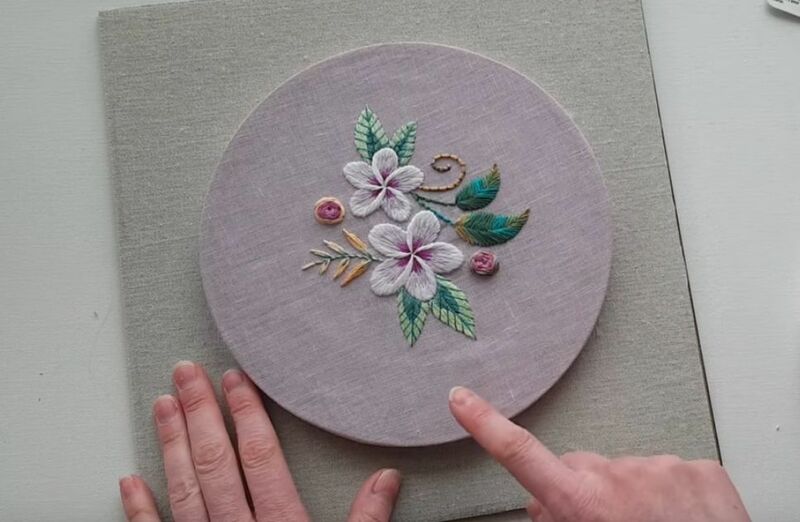 Jessica shows another way to frame the finished embroidery in the inner part of the hoop. 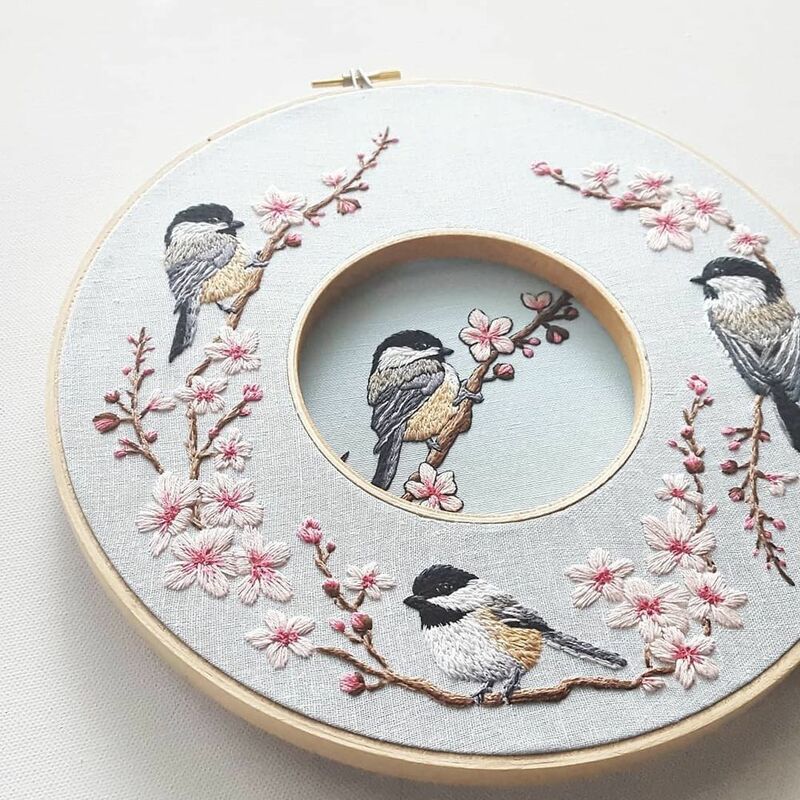 You get a round embroidery, which can be arranged in a frame or just hung as it is! As a child, we all played with dolls. But some people still love them in their adulthood. So, as dolls live, they need some things for everyday life, and first of all, of course, clothes. My daughter and I love to prepare for holidays in advance... We like to decorate the house, make a menu, invite guests, make small gifts to our beloved ones. Today I want to share the works of the artist, who devoted his work to creation of steampunk lamps. His name is Arthur Donovan, and in the steampunk interiors his work is an icon of style. It's a sad story of Johann-Jakob Hauswirth, who was a true artist and poet of Swiss folklore, but he knew nothing about it. The Hungarian artist Erzsébet Szilajka has loved stones since her childhood. She enthusiastically collected pebbles and made of them pieces of her life out like a mosaic. I love animals and always enjoy looking at funny, sometimes tragic photos of these lovely creatures. In my opinion, they are able to calm down, cheer up and just please the eye. There is no limit to human fantasy. Artists paint the world with rainbow colors, because they see it through their souls. Artists have an old quote, 'All work is made with the ratio of tones (values), and the award goes to colour'. Ann Macbeth (1875 - 1948) was a Scottish artist and embroiderer working in the art Nouveau style, she was a member of artistic group Glasgow Girls. Fragile girl Courtney Mattison, an M.A. from Skidmore College in the field of marine ecology and ceramics, is now a world-renowned author of fascinating, stirring and surf whispering installations. Ultramarine is one of the most popular colours in the world. People love it for juicy, bright, deep, clear shades. Elie Saab was born in Lebanon and, from early childhood, was into sewing women's dresses. At 18 he opened his first atelier in Beirut and created the first collection. Our life is getting more complictaed, time flies faster, people are trying to simplify their life. 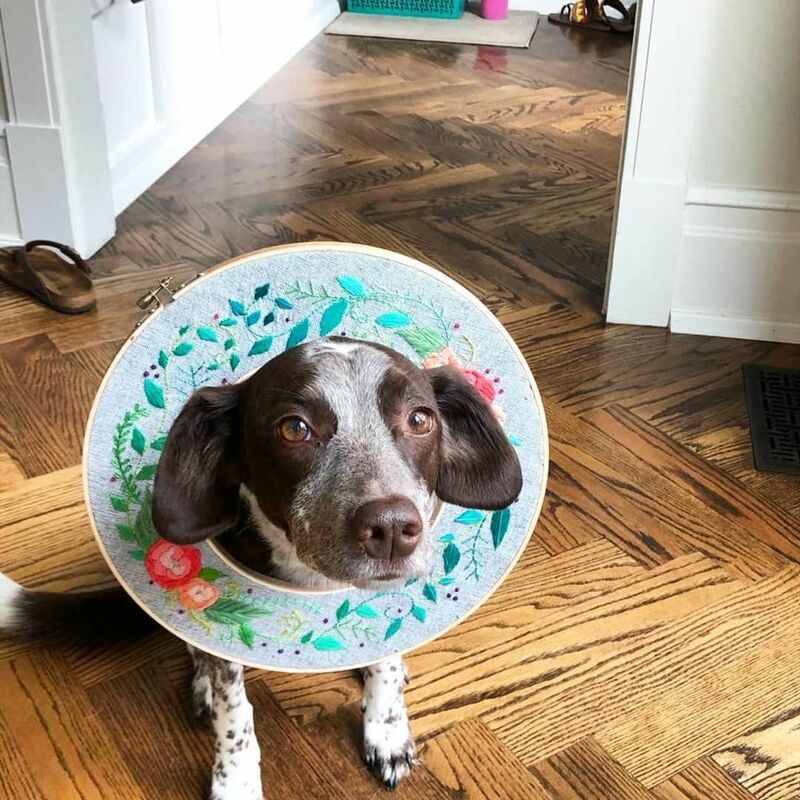 An interior is considered to be fashionable, but many of us strive for comfort. Haga clic en "Me gusta"
¡y suscríbase a nosotros en Facebook! No mostrar más — ¡Ya estoy contigo!